Regardless of your specific hospital marketing objectives — whether it’s increasing service line market share, driving people to your outpatient services or changing attitudes about your organization — there’s an important concept that you should think about weaving into your healthcare marketing strategy. Because it’s important to those you depend on to secure your future. It’s the idea of creating movements versus moments. Moments are fleeting and passive. They come and go in the midst of a :30 tv commercial, a :60 radio spot, a print ad, an outdoor or digital billboard. You passively take them in and then they’re gone. No doubt these communications can be powerful, generate buzz, spark thought and conversation. But they’re temporary and short-lived. Movements on the other hand, compel active participation. They live beyond the confines of a campaign and are sustained over time. And because of this, they engage communities and patients in ways that both they and your organization grow stronger. Movements are especially important today because your prospective customers expect you to have a larger agenda. They expect you to take a stand beyond your traditional healthcare marketing strategy. Movements are therefore an essential part of remaining authentic to your audiences. In the words of author and organizational consultant Simon Sinek— people don’t buy what you do, they buy why you do it. Which for many people today, means activating against your purpose and demonstrating why your organization exists, why people should care and why customers should choose your offering over the competition. Competition which, in many cases (beyond hospital-based procedures) has evolved to include retail and technology brands which have historically been more consumer-facing versus traditional healthcare providers. The 2018 Edelman Earned Brand study reveals that nearly two-thirds (64%) of consumers around the world now buy on belief, a remarkable increase of 13 points since 2017. These Belief-Driven Buyers will choose, switch, avoid or boycott a brand based on where it stands on the political or social issues they care about. This belief-driven mindset has gone mainstream. Belief-Driven Buyers are now the majority in every market surveyed, across all age groups and all income levels. Almost as many consumers aged 35-to-54 buy on belief as 18-to-34-year-olds, and the most impressive gains come from the older cohort, with an 18-point increase among people 55 years old and up. Notes J Walker Smith, Kantar Futures’ executive chairman, in an article he wrote for the American Marketing Association in June 2017 — Politics and lifestyles can no longer be treated separately. Lifestyles are the central focus of brands, so as politics and lifestyles blend, brands will need a new vocabulary for addressing consumers. Inspiration and ideas for your hospital marketing can come from (in fact should come from), many different places. Seeing and thinking differently is the starting point for considering how your hospital brand can cut through the competitive clutter and remain relevant to your prospective communities and patients. So here are a few examples of movements to spur your hospital marketing team’s imagination. 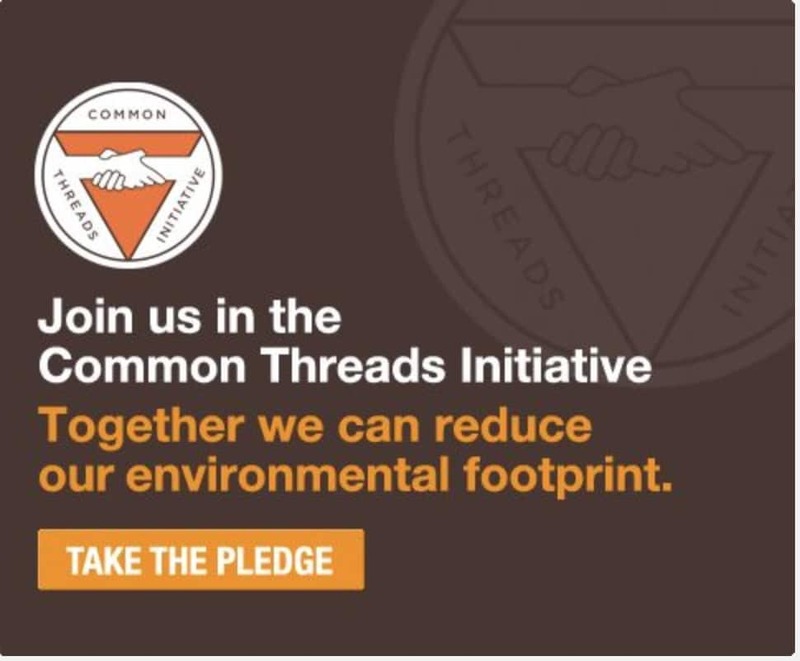 Patagonia’s Common Threads Initiative, with the program’s five R’s (reduce, repair, reuse, recycle, reimagine) detail a pact between the company and its customers, to work in tandem to move towards a world where we take only what nature can replace. The effort follows Patagonia’s long list of environmental programs and promises. 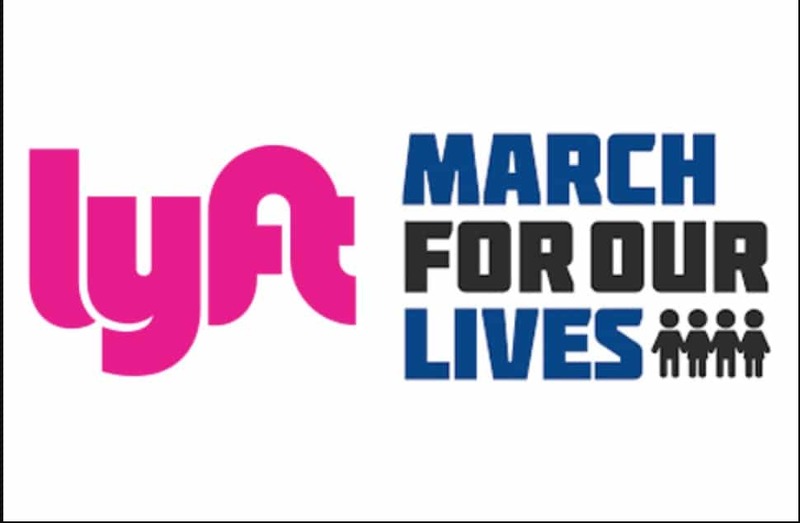 Lyft, the taxi app, provides a good example of taking actions that reinforce brand’s owning their position. The brand has publicly railed against policies of the Trump administration and, in the wake of the travel ban, announced it would donate $1m to the American Civil Liberties Union over four years. It also offered free rides to protesters attending the March For Our Lives, which was organized by students advocating for tighter gun laws. Some might call it a publicity stunt, but Domino’s did some real good as it worked with cities to fill in potholes through its branded government services. Through the Paving for Pizza campaign, Domino’s will give grants of up to $5,000 to around 20 public bodies in the US, to fill in potholes and repair cracks in roads. As of this writing, approximately five municipalities have already taken Domino’s money and, in return, agreed to spray paint the brand’s logo, along with the message ‘Oh yes we did,’ on the repaired bits of road. Domino’s also created a Paving For Pizza website for people to nominate a city or town that they’d like to receive a paving grant. The campaign was initiated to improve roads for the sake of the people driving home from one its stores with a freshly baked pizza, because a bumpy car ride could spoil its products. The effort checks the boxes for being good for customers, brand, business and society. In terms of results, the program generated more than one billion media impressions within a month of launch and the website received more than 137,000 nominations across 15,275 zip codes. Domino’s has also agreed to extend the campaign, to pave potholes in one municipality in every state in the US. As a healthcare marketer trying to help your organization become more entrenched in your local community, what would be your version of this program? 2019 will find more brands trying to figure out how to stand for something and how to do so authentically while maintaining growth. The best initiatives will be those that are as useful as possible, around which your organization can rally and give employees a reason to be passionate. If you’re a hospital marketing executive looking for ways for your brand to create a more lasting movement that can spur differentiation, participation and growth, reach out to our healthcare marketing agency for a conversation. Let’s do something good together!